To celebrate the launch of Springtime Books, a number of authors are offering copies of their books as Goodreads giveaways. 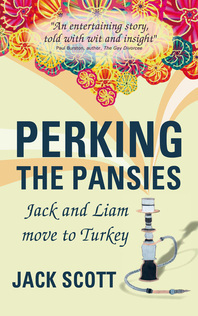 Perking the Pansies, Jack and Liam is among them. To find out what else is on offer, click on the selection below.